Did you know you can support Seminole FC/Shooting Stars every time you make a purchase on Amazon? 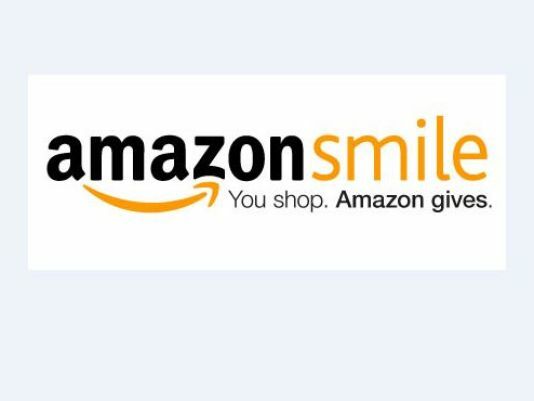 Simply shop Amazon through smile.amazon.com and connect your Amazon account to Seminole Shooting Stars. Amazon will donate 0.5% of all your eligible purchases to our league.